Years of squinting and frowning tend to leave deep wrinkles in the skin between the eyebrows and on the bridge of the nose, across the forehead, and at the corners of the eyes. 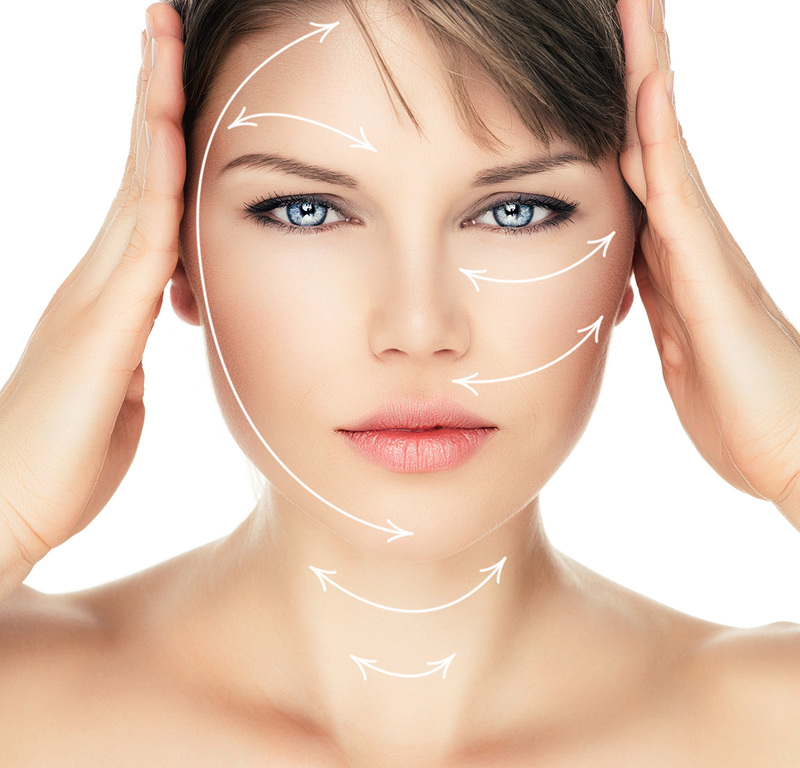 Treatment involves injection of very small amounts of botulinum toxin into the underlying muscles to relax them. The treatment is well tolerated and takes just a few minutes with no “down time” or recovery period. The treatment takes effect over 2-3 weeks and normally lasts 3-4 months, this varies due to skin type and how strong the muscles are.